Walt Disney World is about to unleash their latest transportation endeavors, The Skyliners. 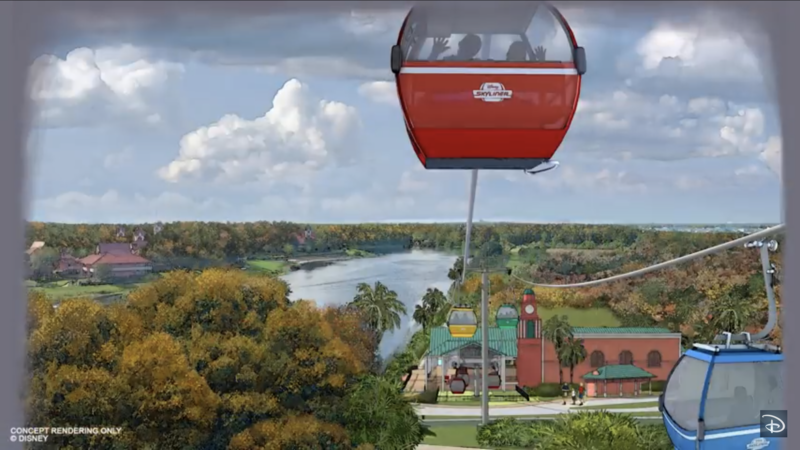 The new cable car system will link certain Walt Disney World Hotels, and theme parks. This week, Disney has started testing the new Skyliners, and has released a short video showcasing the new transportation system. 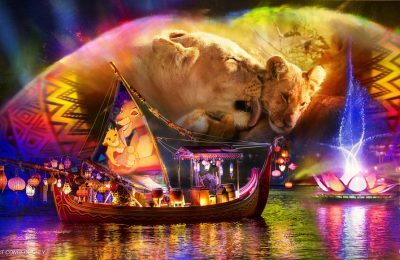 On top of that, one of the biggest things that Disney is pushing about the new cable cars is that they will have Disney characters on them. You’ll have the opportunity to ride in cars that have Disney, Star Wars and even Marvel characters as you soar through the sky. The new Skyliners will run from Epcot to several of the hotels and to Disney’s Hollywood Studios. 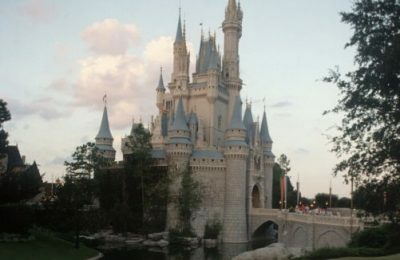 While the new Skyliners will give guests a new way to get to and from the parks and resorts, they will be missing one huge luxury that seems necessary in Florida during the summer, and that’s air conditioning. It will be interesting to see how the weather affects the ridership of the vehicles. 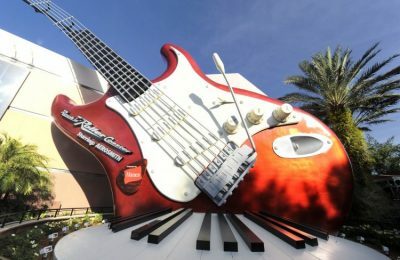 The skyliners are expected to be online this fall at Walt Disney World.